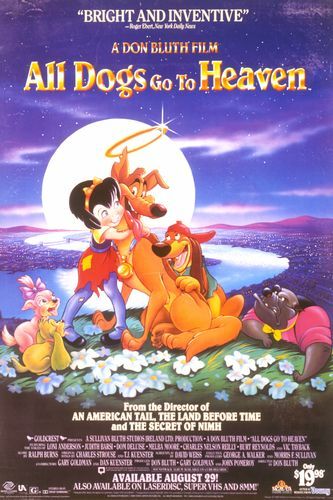 The series follows Charlie and Itchy, two dogs who have been sent back down from Heaven to continue life on earth as Heaven's special Guardian Angels. While being around the human world of San Francisco, the series takes place in the canine universe of back alleys and city streets. Charlie and Itchy get into antics and adventures while dodging dog catchers, helping humans and animals alike, and trying to stop the dastardly Carface and Killer from exacting their evil plans. Receiving specific missions from Anabelle up in Heaven, Charlie and Itchy continue to improve themselves while making the world a better place, and enjoying a snack or two at their favorite diner, "The Flea Bite Cafe".